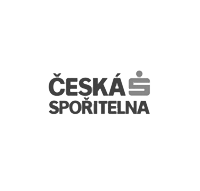 Česká spořitelna is a modern bank with a focus on retail clients, small- and medium-sized enterprises, municipalities and cities. They also play an important role in financing large corporations and providing financial market services. 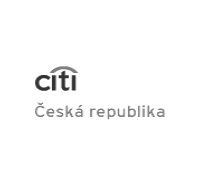 With almost 5 million clients, they are the Czech Republic’s largest bank. RSJ trades in financial derivatives at global stock exchanges and manages a wide investment portfolio in the Czech Republic and abroad. 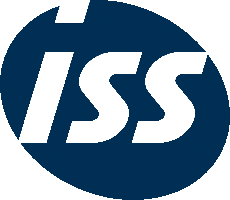 They are active in worldwide markets with financial derivatives in London, Chicago and Frankfurt am Main, and invest into key areas relevant to the 21st century - information technology, healthy foods, renewable energy sources, as well as the field of life science. The Group is active in the field of offices, retail, housing, hotel accommodation, industrial zones, logistic centres and organic farming. 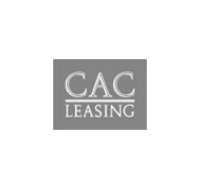 It is the biggest retail space owner in the Czech Republic, the second biggest provider of rental housing and one of the biggest hotel owners. 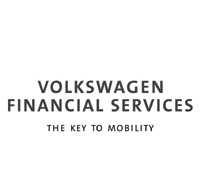 Volkswagen Financial Services is a Czech financial company that focuses on financing and promoting car sales, fleet services (fleet financing and management) and related services such as various types of insurance and assistance. 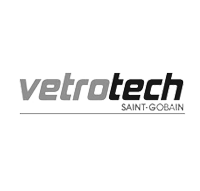 Vetrotech is one of the world's biggest names in high-performance glass manufacturing. Delivering world-class glass solutions for marine, fire and security applications, we are dedicated to making your building or vessel safe, functional and beautiful. 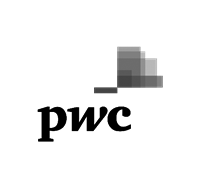 PwC Czech Republic is a member of the worldwide network of firms employing over 233 thousand people in 157 countries. 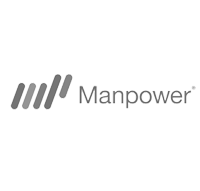 They provide high-quality auditing, tax, legal and consultancy services. 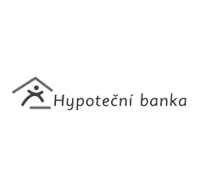 Hypoteční banka, a.s. is a specialist in providing mortgage loans to individuals. They provide mortgages for privately owned apartments, family houses, plots, cooperative flats, recreational buildings, and rebuilding and reconstruction. The Police of the Czech Republic are an armed security force established by the National Council Act of June 21, 1991. The Police of the Czech Republic serve the public. The objective of the Police of the Czech Republic is to protect the security of people, property and public order, to prevent criminal offences, to meet tasks stipulated by the Code of Criminal Procedure, and to carry out other duties pertaining to internal order and security vested in the Police of the Czech Republic by laws, legal regulations of the European Communities and international agreements which are part of the legal framework of the Czech Republic. 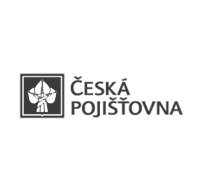 Česká pojišťovna a. s. is an all-purpose insurance company with more than 185-year rich tradition in providing life and non-life insurance. 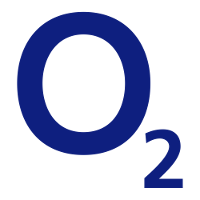 Since a competitive environment was reintroduced in 1991 they have remained the largest insurance company in the Czech insurance market. 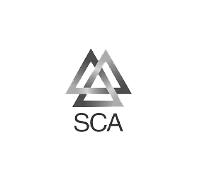 They provide individual life and non-life insurance as well as insurance for small, medium and large clients covering risks in industry, business and agriculture. Česká pojišťovna (Czech Insurance Company) manages more than eight million insurance policies and its market share in the home insurance market exceeds 23,9 percent. 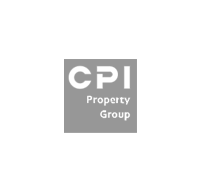 Nike, corporation that is engaged in the design, development, manufacturing, and worldwide marketing and sales of footwear, apparel, equipment, accessories, and services. 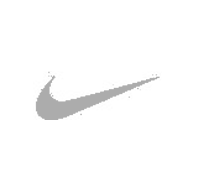 It is the world's largest supplier of athletic shoes and apparel. Zentiva, the European generics business for the Sanofi group, is the third largest and fastest growing generics company in Europe. 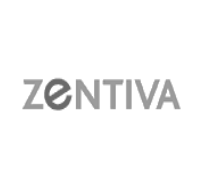 With origins dating back to the 15th century, Zentiva is a valued generics partner. 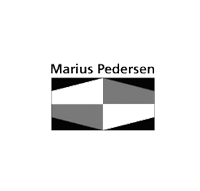 Marius Pedersen a.s. is a Danish company specialized in treatment of all types of waste, complete maintenance of public areas in towns and municipalities and development of its own technologies for waste transport, treatment and recycling. KORADO, a.s. is a dynamic Czech company with a multinational institutional shareholder. They belong to leading world manufacturers of steel radiators. The quality of their radiators has been verified during the 50 year history by more than 30 million customers worldwide. 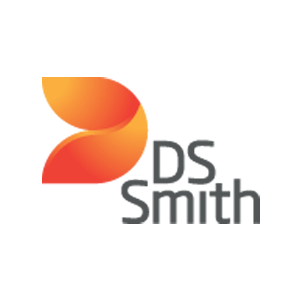 Their philosophy is to offer a complete heating solution and satisfy the requirements of even the most demanding customers. 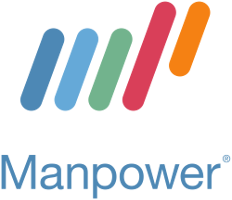 ManpowerGroup has been dedicated to enriching people’s lives with meaningful employment and development opportunities, and providing companies with innovative workforce solutions that help them increase agility, improve productivity and boost the bottom line. 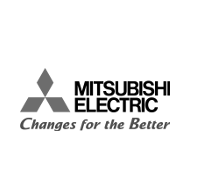 The MITSUBISHI ELECTRIC AUTOMOTIVE CZECH s.r.o. company (MEAC) was established in June 2000 as a subsidiary of the mother factory MITSUBISHI ELECTRIC CORPORATION (MELCO) residing in Himeji, Japan. MEAC factory currently employs around 385 employees. The main mission of MEAC is production and sales of electrical rotating and electronic components for the automotive industry in Europe. Czech Airlines main line of business is scheduled air passenger carriage. Czech Airlines is the flagship carrier of the Czech Republic, which has been in operation since October 1923, making it one of the five oldest airlines in the world. 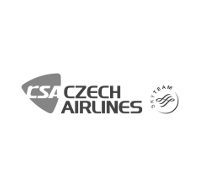 Czech Airlines is a member of the International Air Transport Association (IATA) and the SkyTeam alliance. In co-operation with its partners Czech Airlines provides connections from Prague to the important destinations in Europe and Asia. FISCHER travel agency specializes in summer seaside vacations. The product portfolio also includes winter holidays by the sea, exotic tours and euroweekends in world capitals. They also offer customized golf tours and luxury cruises on liners. Agropol Group, a.s. is engaged in selling agricultural commodities. Slovenská sporiteľňa is the largest commercial bank in Slovakia with a full foreign exchange license and a permit for mortgage trading. They have the largest share of the deposit market, has the biggest network of its own branches and issues the most bank payment cards. They provide a full range of products and services to their clients, from traditional current accounts to various kinds of passbooks, term deposits, payment systems services, loans and modern electronic banking services. KSRZIS provides development, deployment and maintenance of information systems for health care institutions. 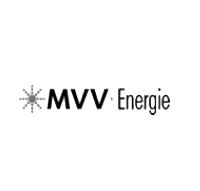 The energy group MVV Energie CZ is among the leading producers and distributors of heat in the Czech Republic. The Group is also engaged in high-performance electricity generation, waste to energy production, energy consulting, water management and the provision of electronic communications services. It offers stimulating and stable employment to its 496 members of staff in the regions. 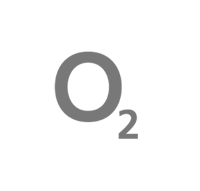 DS Smith is a European leading packaging company of customer-specific packaging and consumer goods. 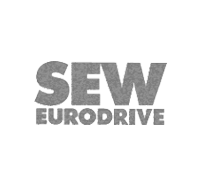 SEW-EURODRIVE CZ s.r.o. 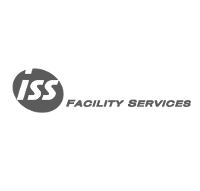 specializes in production, sales, service and advisory services in the field of drive technology. Autobazar AAA AUTO specializes in the sale of used cars in the Czech Republic, Slovakia, Hungary and Russia. 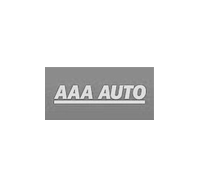 AAA AUTO is a used car dealer who makes the purchase or sale of a used car easy, secure and convenient. 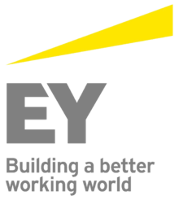 ERNST & YOUNG offers auditing and accounting consulting, tax consulting, transactional consulting, online security, risk management, internal audit, forensic audit, fraud investigation and human recources management consultancy. They also engage in real estate. 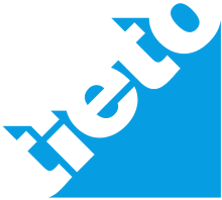 Tieto is an IT software and service company providing IT and product engineering services. 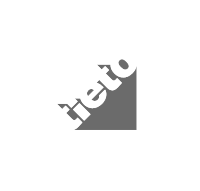 Active in more than 20 countries with approximately 13,000 employees, Tieto is one of the largest IT service providers in Europe. UniCredit Leasing Slovakia is a leasing company which is active in the Slovak leasing market since 1996 and it is a part of the financial group UniCredit Group.It is one of the leading market players in the country, stably ranking within the peak positions over years. 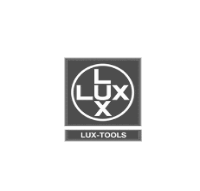 LUX TOOLS is a custom brand of OBI specializing in DIY tools. OBI is the leading representative of German and European stores for construction and DIY equipment.